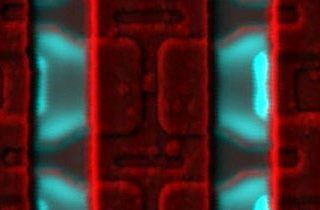 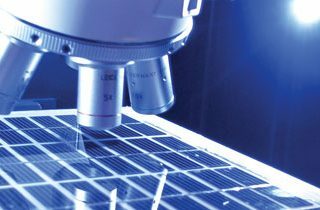 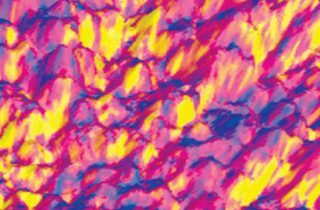 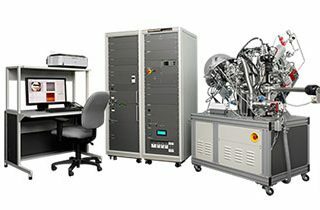 Blue Scientific / Posts tagged "photovoltaics"
How to map current and conductivity at the nanoscale on fragile samples with AFM, without damaging them or contaminating the probe tip. 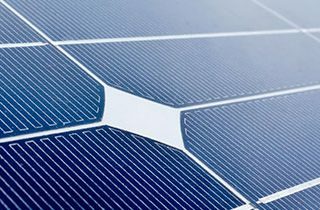 Useful for lithium battery research, organic photovoltaics and carbon nanotubes. 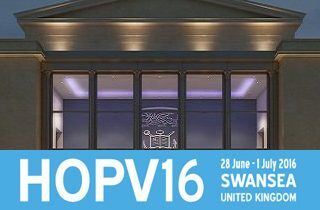 Visit us on the Solartron Analytical (Ametek) booth at HOPV16 on 28 June – 1 July 2016 in Swansea, and see the PhotoEchem with IPCE.